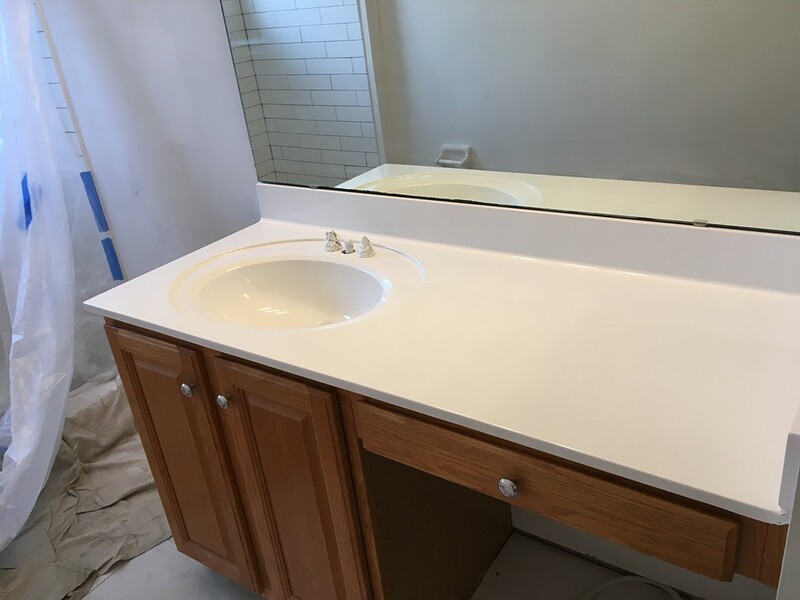 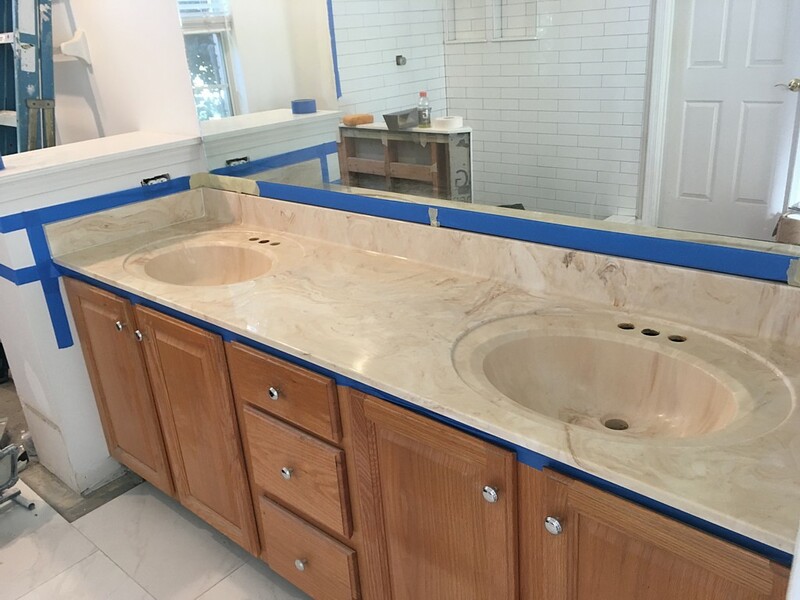 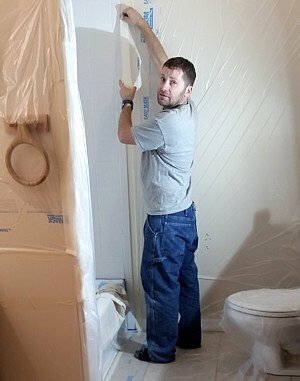 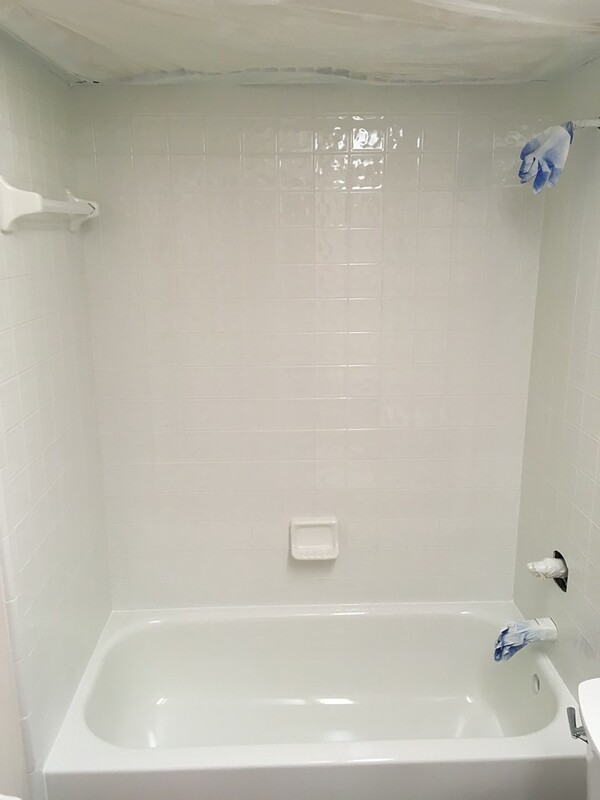 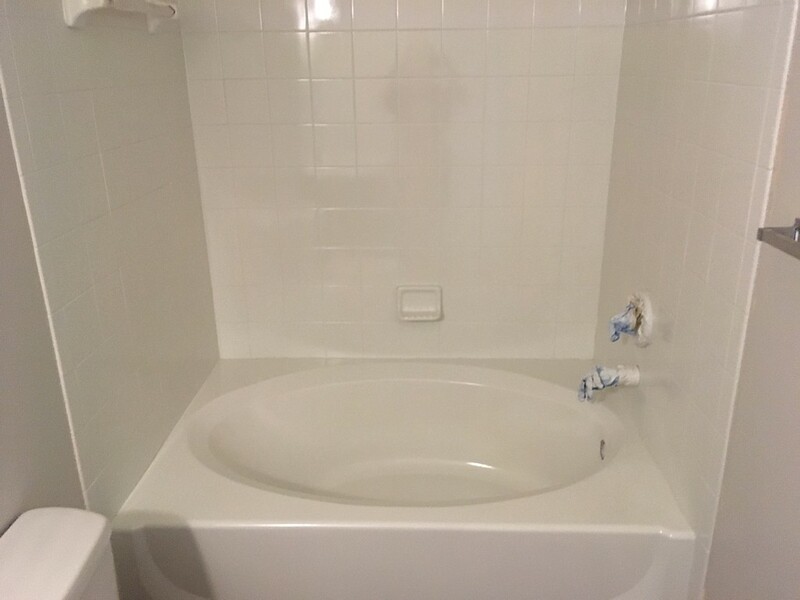 Countertop refinishing is a process of restoring an existing kitchen or bathroom counter to extend its functional life, without any replacement. 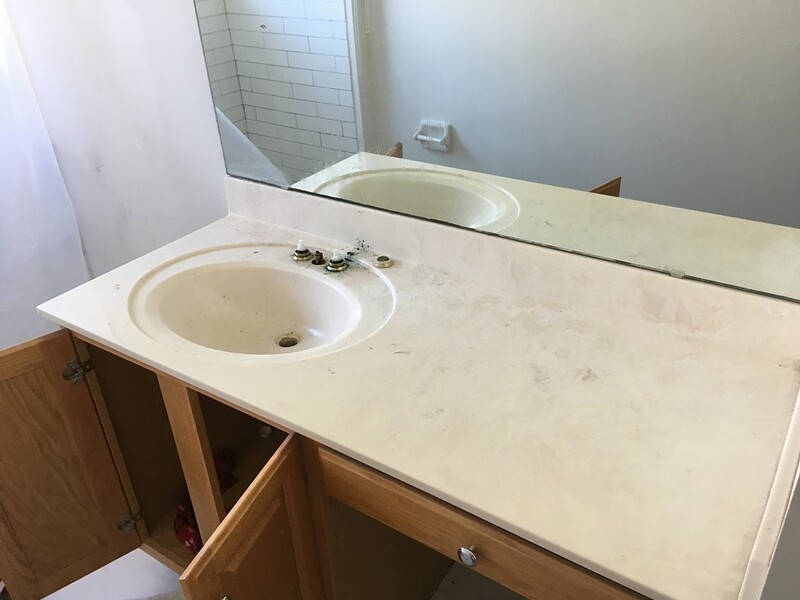 There's no reason to replace your countertop, nor do you have to suffer and live with those scratches forever. 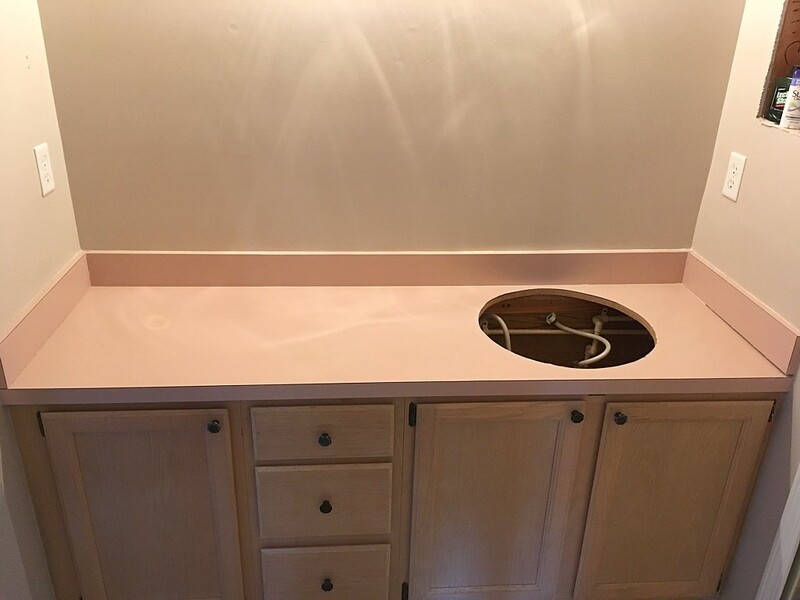 Our countertop refinishing techniques restore the original shine to your countertop at a fraction of the cost of a replacement. 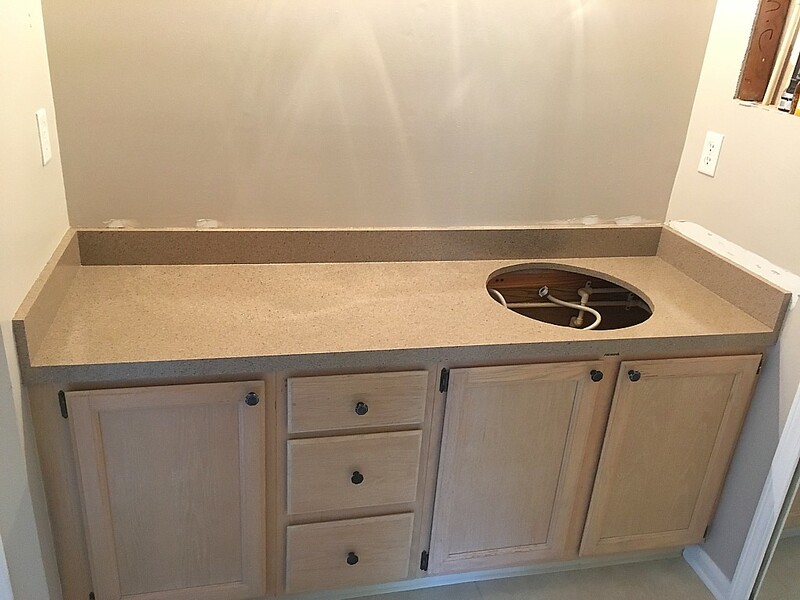 Countertop resurfacing removes scratches and moderate gouges, then restores the original surface like new. 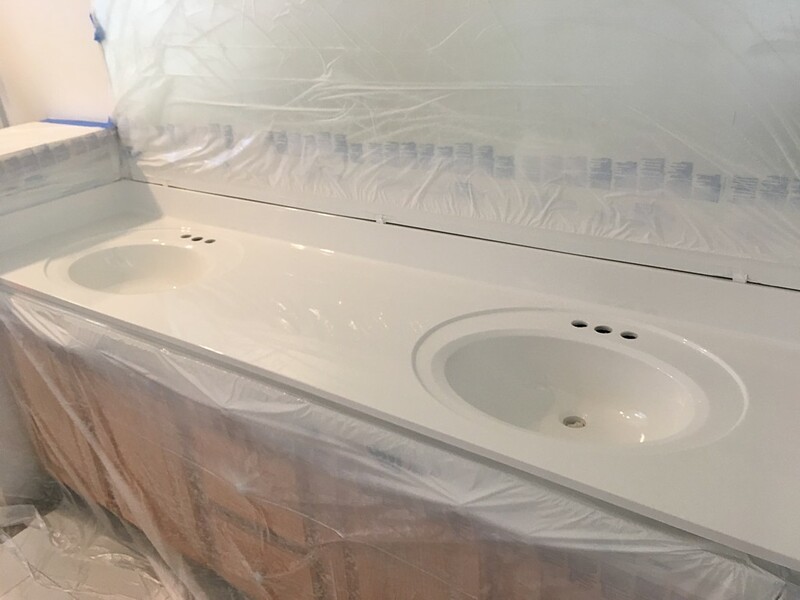 Last we apply 6 layers of a catalyzed polymer clear coat to leave an incredibly hard surface.